Whats going on with Shahrukh Khan’s Fan? 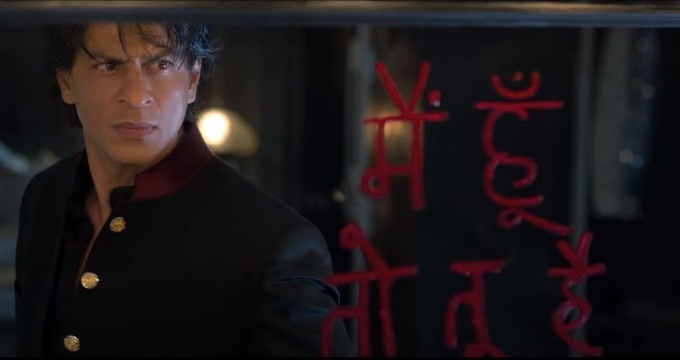 The same question is in everybody’s mind these days, whats going on with Shahrukh Khan starrer Fan? The movie had tremendous pre-release hype among audience, also it received very positive reviews from most of the critics after release. Despite all this, it got failed to show any impressive performance at box office in its opening week. We could have been consider IPL matches, school examinations as the reason behind its failure. But in opposite to it, Hollywood biggie The Jungle Book has reported comparatively better performance than Fan in its second week. This shows, the lack of regular ingredients like music, romance etc. in the YRF’s latest venture, is the only reason which disappoints audience. 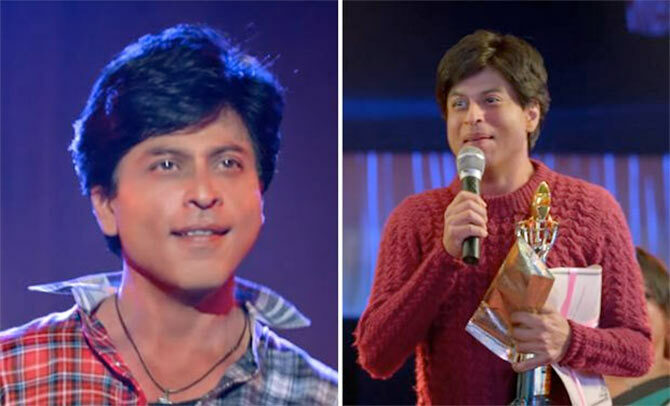 In its first week, Fan witnessed overall good but lesser than earlier expectations. It did the business of total 71.50 cr across the 3500 screens of country, that includes 52.35 cr of weekend and 19.15 cr of weekdays. It has been released on around 1100 screens in overseas and has reported the total collection of 51.48 cr from there till a week. At domestic box office, Maneesh Sharma’s directorial got failed to break the opening week record of Airlift & The Jungle Book even. Now it has entered in the second week and being the only strong option on box office, it is expected to get decent in this weekend. On Friday, it started the day on an average note and raked the business of 1.70 cr. 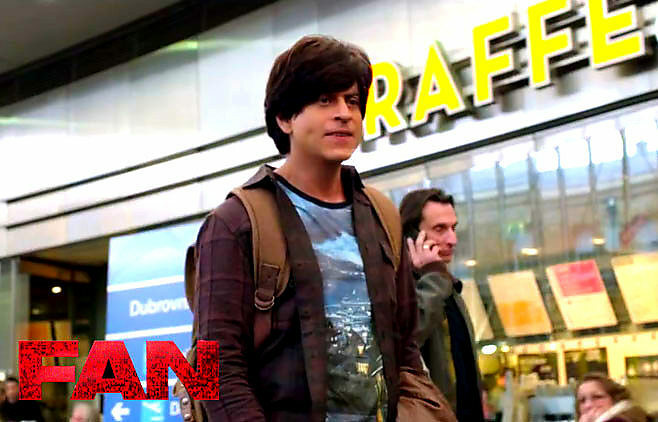 After its 8th day, total domestic collection of Fan is recorded as 73.20 cr. Let see how much rise it will take on Saturday and Sunday.